Justine offers a variety of fitness classes,so it's best to try them and see what works best for your body. As we age our muscles shorten and tighten up so we need to keep moving and stretch more often. If you stop moving completely it only takes a week or so to lose 50 percent of your muscle mass. We were originally hunters and gatherers… now we spend too much time sitting. Recent research from the US claims that 19 is the new 60yrs old - scary stuff! POUND® transforms drumming into an effective workout. Burn up to 900+ calories per and drum your way to a leaner, slimmer you. 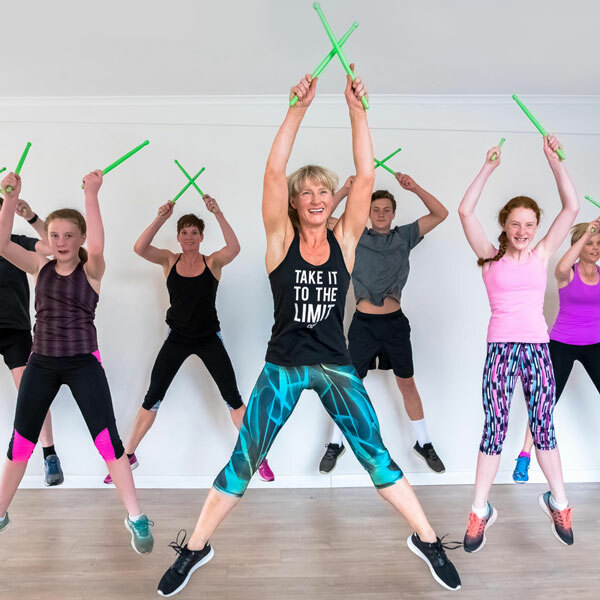 Using Ripstix (220 gram drumsticks), this fitness session is more fun than any other workout you have done before. Pilates can improve the foundation of your entire body movement. During these Pilates sessions, you will perform a series of exercises which can be performed on standing, lying or sitting. The exercises concentrate on core activation and isolating different muscle groups and are designed to improve strength, flexibility, balance and posture, as well as enhancing the mind body connection. 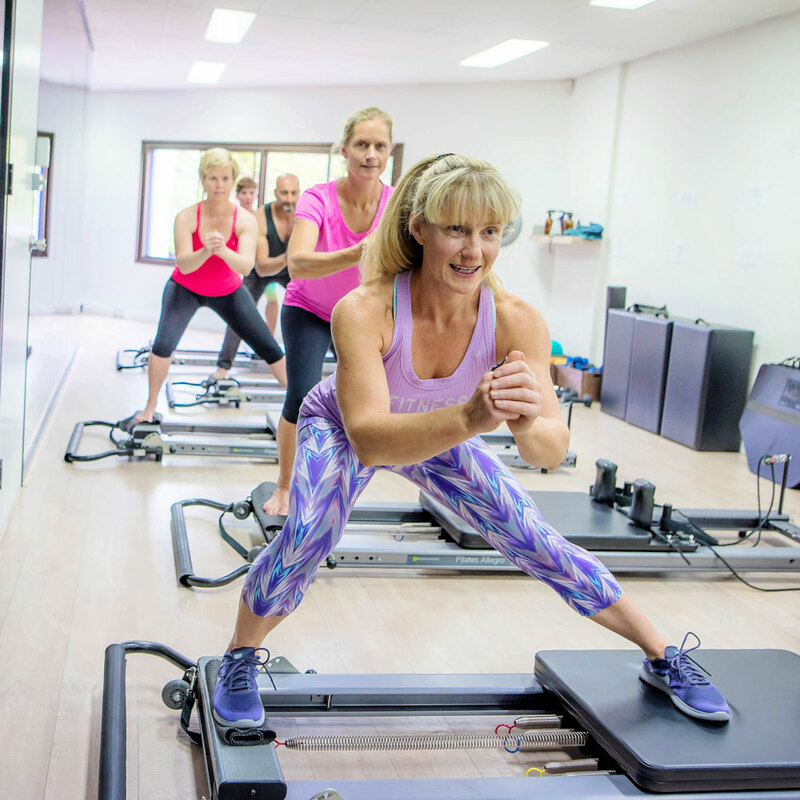 Not only will you learn how to engage your core, but you will also focus on the Pilates principles - balance, flow, precision, breathing and flexibility. These small group fitness sessions including Cardio Circuit, Boxing and Gymsticks. Research shows that its more likely that someone will stick with a new fitness regime if they engage in group fitness activities rather than going it alone. Group fitness is social, supportive and motivating, and lots of fun! Introductory class is only $5. Student casual visit - $18.